Yardley Legal-Estate Planning and Elder Care - Yardley Legal Services, P.C. After the free initial consultation, the attorneys at Yardley Legal Services will recommend what estate planning documents are needed and the legal fee. In addition to the preparation of wills and trusts, Yardley Legal Services will assist you in transferring your assets so that your estate plan is successfully carried out. The estate plan must include correct titling of assets and properly named beneficiaries on non-probate assets. 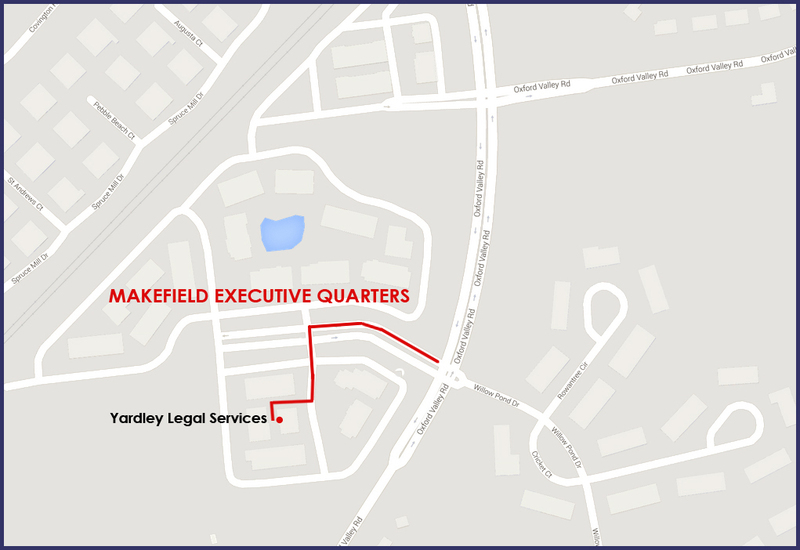 One of the concerns of Yardley Legal is when they find out that clients attempt to save money by purchasing boiler plate estate planning documents on the internet. These documents control one's current and financial future and should be tailored to meet the specific needs of each family. For example, a standard trust should not be used for a beneficiary who is disabled or has public benefits. If the documents are not prepared correctly, the beneficiary could lose the public benefits or the inheritance may have to be paid to the government. Most married couples are not aware that if they die without a will, the surviving spouse does not automatically inherit the other's estate and that the children will receive a statutory share of the deceased spouses estate. Retirement account, non-probate and other payable on death accounts are not controlled by the will and most be coordinated to obtain the desired estate distribution. A will has no legal authority unless the testator is deceased. When the firm prepares your will or trust and your power of attorney and living will, when you leave the office you will understand all your documents and will not be confused by the legalese.